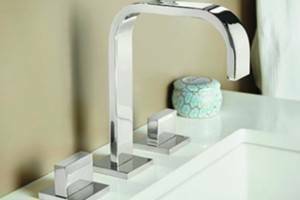 Since 1999 Tubz.com has offered high quality bathroom and kitchen products at low prices, backed with product knowledge and great customer service. 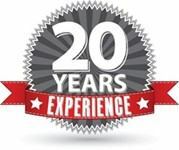 Our team works hard to save you money and we are committed to providing the personal service you deserve. 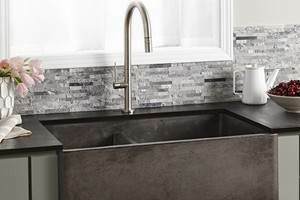 Let us help you find the tub, faucet or sink to fit your budget & style. Large selection of soaking, heated soaker, whirlpools & air baths. 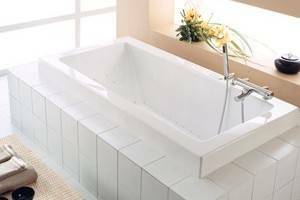 Find drop-in, undermount, alcove and corner tubs. All listed by size for easy shopping. Contemporary to traditional freestanding bathtubs to add elegance to any bathroom. 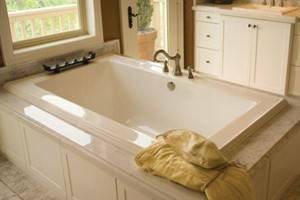 Find acrylic, cast iron and solid surface air & soaking baths. See our deepest soaking baths. A bath that maintains water temperature. Walk In bathtubs from Ella's Bubbles provide accessibility, comfort & hydrotherapy. Stylish and safe. 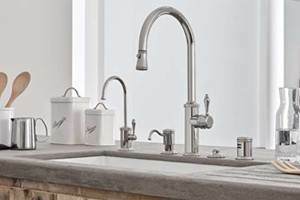 Find beauty and quality in our selection of faucets. Many styles to choose from for the sink, bath or custom shower. 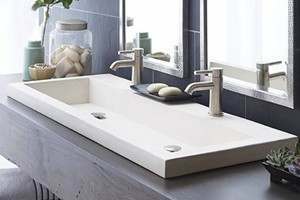 Go beyond functionality with attention getting vessel, drop-in, undermount and wall mount bathroom sinks. 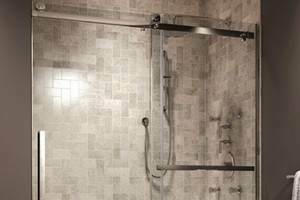 Choose a complete shower unit that includes the walls, base & doors or find a base and shower door to pair with your custom tile. Set off your kitchen with a copper, porcelain or stone sink. Farmhouse (front apron) or undermount for the main kitchen sink or prep area. Single and double bowls offered. 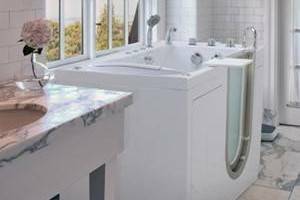 • Choosing a Spa Tub - Bring the Spa Treatment Home | Which System is Best? • Micro Bubble - What is a Micro Bubble Tub? • Tubz.com - Call or email us! We are experts and are here to help. Tubz.com is more than a bathtub store! 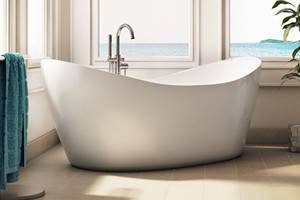 Sure, we offer over 1500 styles of tubs including freestanding, drop-in, undermount and alcoves. You can find soakers, whirlpools, air baths or even combination baths. But, we also offer top of the line bathroom & kitchen faucets and sinks. Find heated towel warmers, steam generators and bathroom accessories. Tubz.com is very proud of the product lines we carry. The manufactures that we have selected create quality products and stand behind them with strong warranties.